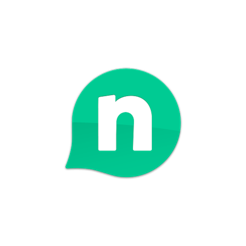 + All the features you want from a call in one place! + Crystal clear, anytime, anywhere! The highest quality calls from your iPhone to any mobile or landline in the world. + Serves all your communication needs! + Always know how much you are spending! 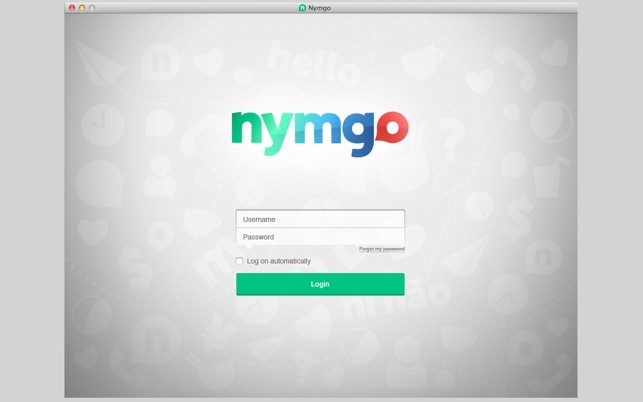 Download now to stay in touch, with Nymgo. Fixed Qt Quick 2.5 integration. i used to use rebtel, but they bumped up their rates from 8.9 to 12.9 and that’s when i’ve had it! 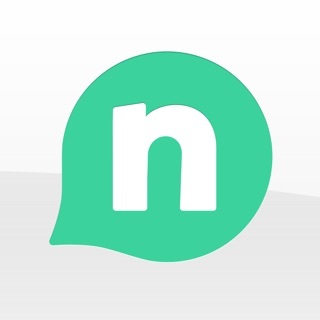 I have been Nymgo user for past 4 years and they are the best in price and call quality. I downloaded this app and found only problem that it does not have feature to allow access to Contacts. Please add this soon.